Pictured above is Drake’s winning design that will be displayed outside of Country Corner in Purdy. Jeffrey Drake, the sixth grade Purdy student who won the Purdy Welcome Sign Design contest, is pictured above with his winning design. 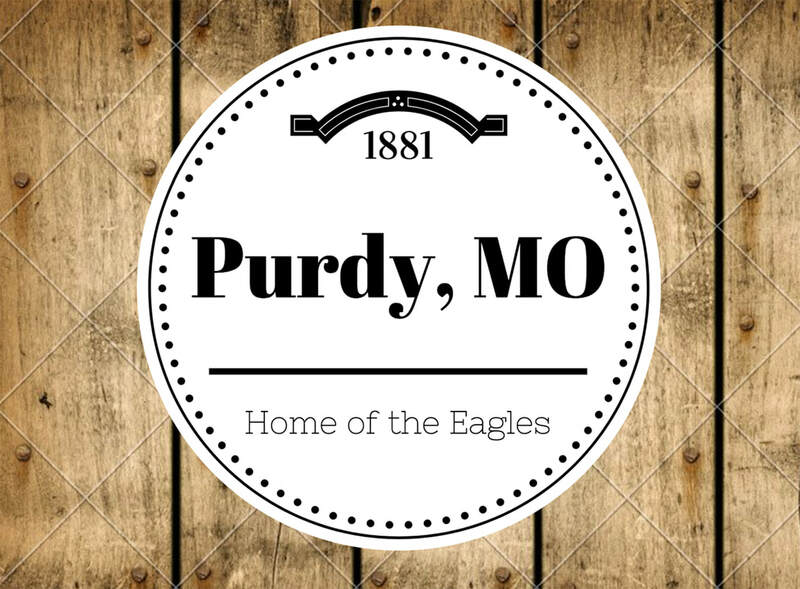 The Purdy Community Builders Summer School Program Director Melissa Horn announced the winner of the Purdy Welcome Sign Design contest. The winner of the contest was Purdy sixth grader Jeffrey Drake. Horn’s students developed a series of designs for a new ‘Welcome to Purdy’ sign to be erected outside Country Corner and presented them for consideration to David Mareth, Country Corner co-owner, who narrowed down the choices to four. These four designs were presented to the community for a vote at the Purdy Festival. Patrons paid one penny to vote for their favorite design and could cast an unlimited amount of votes. Jeffrey Drake is a sixth grade student at Purdy Middle School. He is the son of Austin and Robyn Drake.